The Danzig Highflyer pigeon is a very hardy and strong bird. 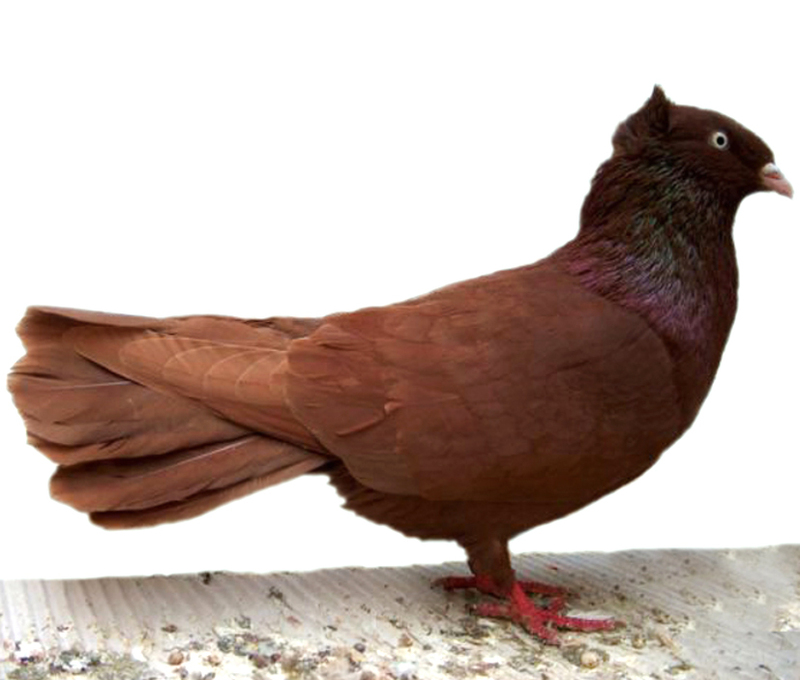 As the name suggests, the breed is excellent flyer, and can fly very high. Two major varieties of this breed are used for two different purposes.